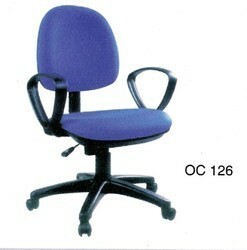 Manufacturer of a wide range of products which include computer chair oc126, student chair, director chair, bar stool, director chair hb841 and office chair. 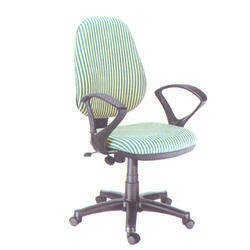 Exquisitely crafted Office Chair is designed as per the specific requirements of our clients. 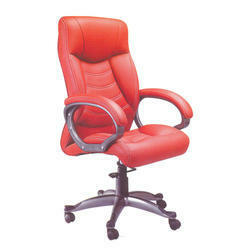 These are made using high quality raw material and is offered at industry leading price. 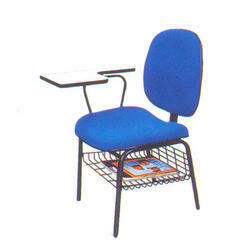 Exquisitely crafted Student Chair is designed as per the specific requirements of our clients. These are made using high quality raw material and is offered at industry leading price. 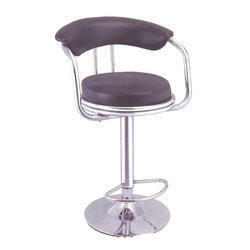 Our wide range of Bar Stool available in different designs, specifications, Comfortable and elegant. 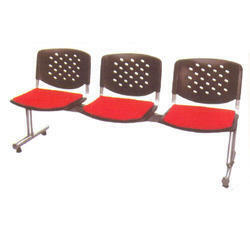 our range of Bar Stool can be customized as per client's requirements. 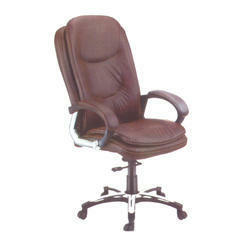 We extensively supply the Director Chair which are widely used in corporate houses, schools and educational institutes. In addition, we offer our clients with the customization facility that helps us in meeting the expectations of our clients. 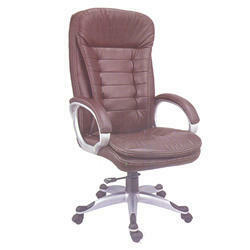 Exquisitely crafted Waiting Chair is designed as per the specific requirements of our clients. These are made using high quality raw material and is offered at industry leading price.